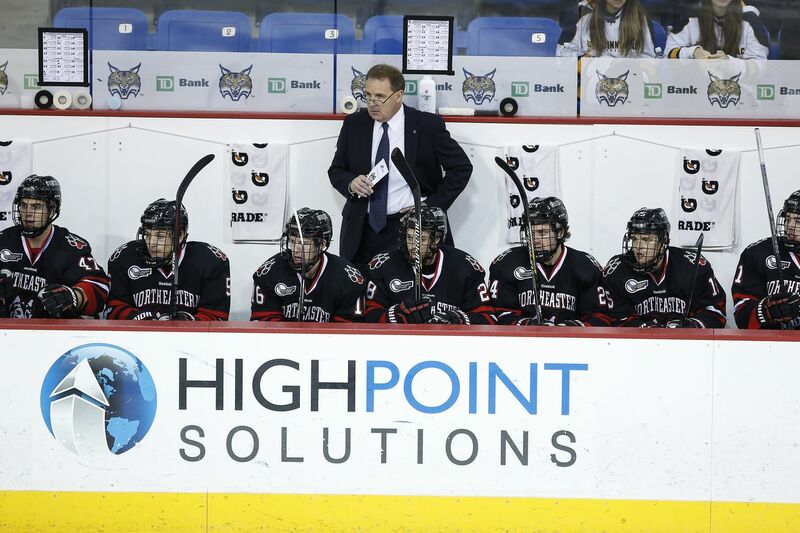 Hockey is back at Matthews Arena, and in the first game action of the season, Northeastern prevailed over the visitors from the University of Prince Edward Island by a score of 9-1. Like most of the exhibition games played this weekend, this game got off to a fast start for the NCAA team and the score accurately reflected the talent discrepancy between the teams. Because there is such a large talent gap, and players are shaking off rust and the game does not count for statistics or record, it can be tough to draw conclusions from it. Below are some of the observations I was able to make while watching the Huskies skate circles around the Panthers. Grant Jozefek looked healthy and dynamic, skating on the Huskies’ third line with Brandon Schultz and Eetu Selanne with him. 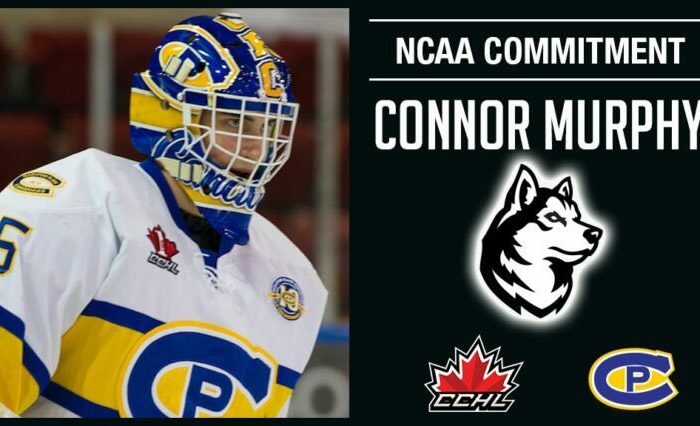 He also saw time on the Huskies’ second powerplay unit. Jozefek finished the night with one goal and one assist; his goal came after he tipped an Eric Williams point shot, and batted the puck out of midair over the goalie’s shoulder, flashing some brilliant hand-eye coordination. After the game, Coach Madigan complimented Jozefek, saying “he had a couple chances before he scored, made some real nice plays around the net.” Madigan called Jozefek an “offensive player, a producer” stating they are expecting a big year from him now that he is healthy. Jozefek missed much of last season due to injury issues. If he is fully healthy, Jozefek is someone who can contribute some significant scoring punch to the Huskies’ middle six and powerplay. This won’t be news to anyone remotely familiar with Northeastern, but Adam Gaudette and Dylan Sikura are very good at hockey. In fact, they might be even better this season. They each had four points (two goals). Gaudette’s goals were highlight reel quality, sniping a wrist shot from outside the left faceoff dot off the far post and in for his first chance, and following it with a shorthanded goal after receiving a Sikura saucer pass and toe-dragging past the goalie. Sikura had two powerplay goals, and showed his smooth hands off multiple times in the game. Neither player played in the third period, held out by Coach Madigan with the game well in hand. Smart move by the coach- no need to risk injury. Gaudette and Sikura, linemates once again, should have big seasons and each contend for Hockey East Player of the Year and the Hobey Baker Award. Nolan Stevens was a monster when he had the puck on his stick. UPEI could not force him off the puck and could not get it off his stick blade. He looks fully healthy as well, also scoring on a nifty backhander after receiving a pass in front of the goaltender. Stevens looks primed for another strong season, this time as the Huskies’ captain. The top freshman skater this year for the Huskies is Zach Solow, and he looked like the real deal in this warm-up. Noted as a strong passer, his playmaking ability was on diplay all game. What I also noticed was that he was responsible in the defensive zone, keeping his stick on the ice and in passing lanes, breaking up or taking away a lane for a net-crashing UPEI player. That showed real defensive maturity, and he was cycling the puck well on a line with Stevens and Matt Filipe. The defense was responsible all game, with no one standing out for making poor reads or poor plays. 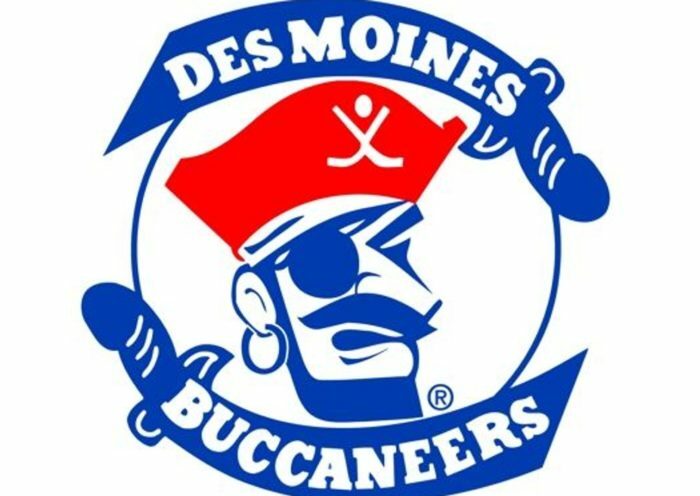 I thought Jeremy Davies looked as good as he ever did last season, Ryan Shea seems to be more aggressive with his body checking and pinching at the blue line, and Garret Cockerill did well to drive the offense. The one thing I was hoping to see, but we didn’t get at all, was some sighting of the vaunted Eric Williams slapshot. I think Williams has one of, if not the best slapshot in Hockey East, but we have not seen it used much the last year. Hopefully Coach Madigan is just saving it for the real games that begin next week. The goaltenders saved nearly everything that game their way. Ryan Ruck started and saved all six shots he faced, before giving way to Cayden Primeau for one period (ten saves) and Jake Theut (15 saves). Theut let in the lone goal, a powerplay goal where he appeared to make the save but it squirted through behind him. Primeau and Theut likely faced more shots due to score effects, as UPEI was likely just throwing everything forward to see what offense they could create. Most impressive of the three was Primeau, who tracked the puck extremely well, appeared to take up a ton of space in net, and was in prime position to make some big saves, including a sprawling save across the crease, and one to deny the rebound opportunity on the doorstop. Madigan noted that Primeau “had to face a few more difficult shots than Ryan did, and moved the bottom half of his body well, made some real nice leg saves.” Coach praised Primeau and Theut both for their performances coming off the bench cold as well. I expect Ruck to start opening night, but still expect Primeau to take the starter’s role by the middle of November. Perhaps most importantly, there were no injuries that resulted from this game. In addition, this game did not turn into a goonfest, penalty-laden extravaganza that we have seen CIS vs NCAA games devolve into. 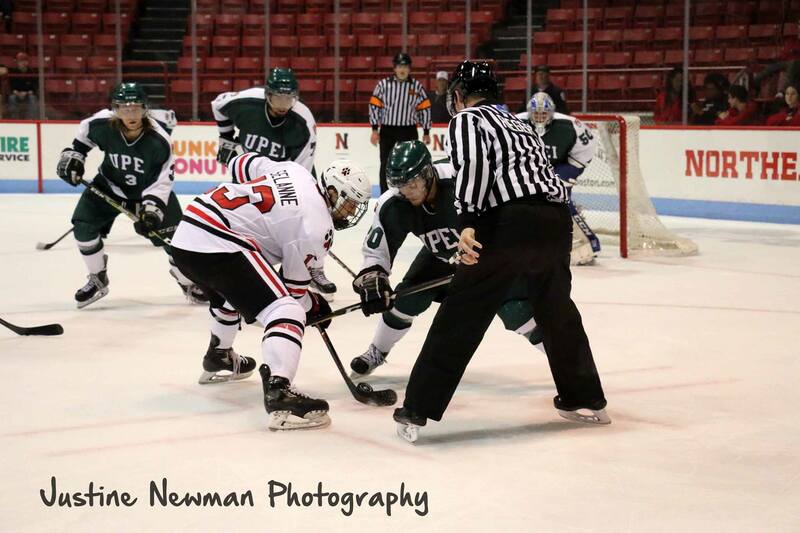 Just last season, in a game against Boston University, UPEI racked up 58 penalty minutes, while the Terriers accumulated 64. This game was much cleaner, with the teams racking up 19 (UPEI) and 16 (NU), respectively. The only repeat offender was Biagio Lerario, who was in the middle of scrums all game long, as he has the reputation of doing, similar to what we learned to expect from Tanner Pond for four seasons. Lerario held his own and we love the fire that he brings to the ice. At the end of the day, the team got to practice their systems, shake the rust off, and get some time playing against a team that was not composed of their teammates. This was also likely the hardest they have all skated since last March, so there is value to be gotten from these games. 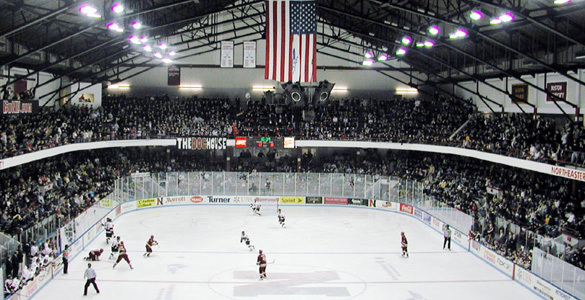 The DogHouse was packed, loud, and got to experience a blowout win, likely captivating some new Husky hockey fans that will return for future games. We will have a preview of Sacred Heart out later this week as the first weekend preview of the season. The season officially begins Friday, October 6th, at 7:00 at Matthews Arena. Tickets are still available here. As always, Go Huskies!